GoConqr provides learning solutions for franchises to ensure franchisees have the knowledge to deliver your brand consistently. Ensuring customers have a consistent experience with your brand is the number one challenge a franchisor faces when scaling. Smart franchisors know that education of brand values, customer service levels and procedures is a key priority when handing over your brand to others. To be successful, franchisors need to find a way to be able to document, distribute and track franchisee knowledge – and replicate to scale. 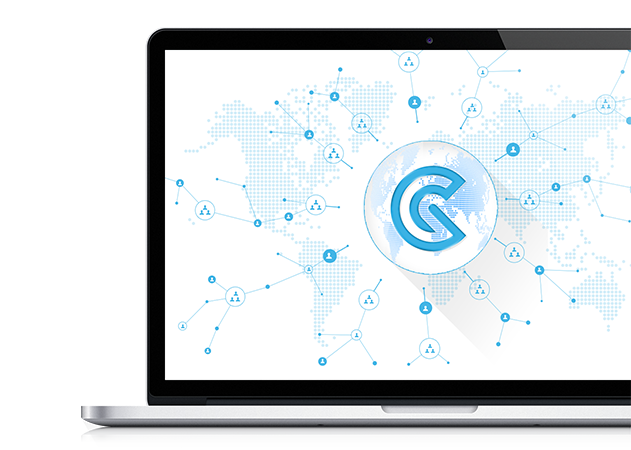 GoConqr provides a way to achieve this, providing the tools to create and distribute educational materials, and to track the end-users knowledge of that information in a simple to implement way. Develop online Courses and Quizzes that allow remote managers and teams to quickly learn all about your business fundamentals and gain product knowledge. Once you have created the information you wish to share with franchisees, GoConqr has a number of options of ensuring they get access to it in a simple way. Campus is a platform solution where all users can create and share learning material privately. Ideal for larger operations who wish to develop a learning culture across their franchise network. GoConqr, the award winning learning platform, has develop a range of learning tools for franchises to enable to you to knowledge share consistently. The GoConqr Courses Tool has been specifically designed to provide a comprehensive overview of a process or service. Create a variety of resources using our Flowcharts, Flashcards, Notes, Slides or Mind Map tools. Add external material such as videos or pdf documents. Or simply use the Quiz tool to test the knowledge of your franchisees and their staff. 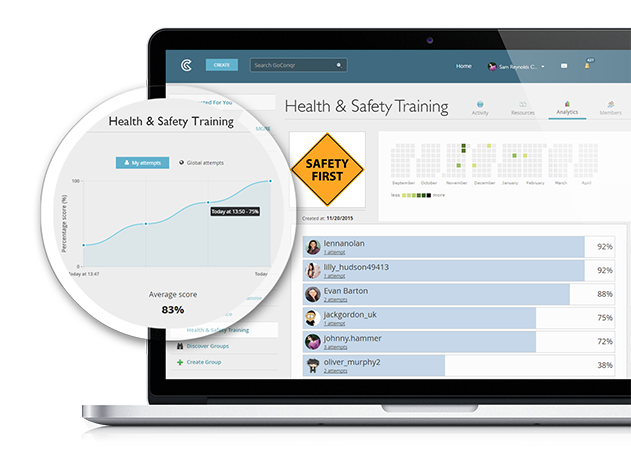 We provide simple and easy to use reporting that tracks attempts and scores on courses and quizzes. 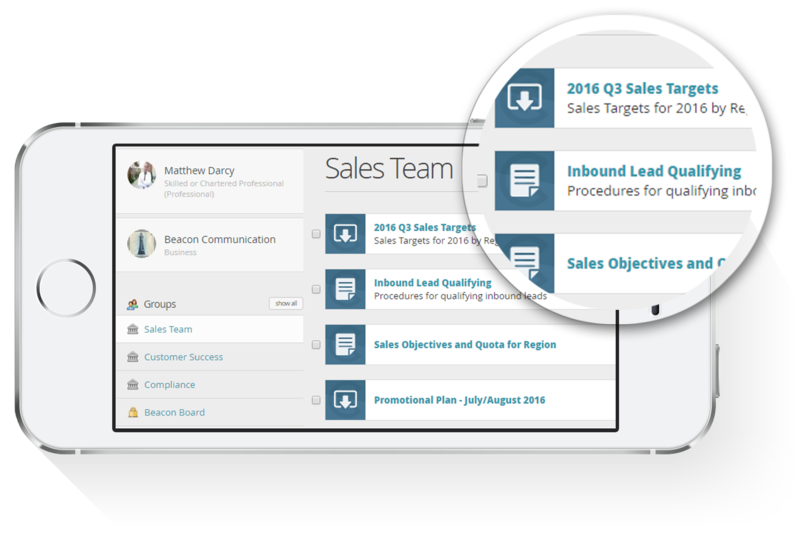 Whether you want to report on individual performance or rank by group, with GoConqr you're in control. To build a solution that works for franchise owners, we have focussed on security, flexibility, and control. With GoConqr it’s easy to get started creating and distributing content, so that you can spend more time on growing your franchise base and developing your product. 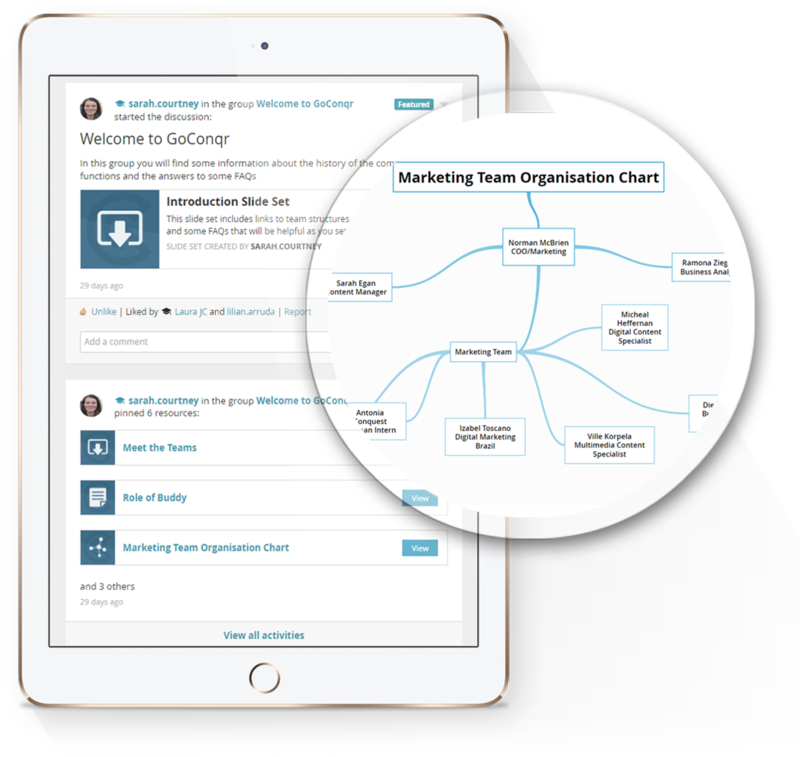 Whether you are looking to share workflows, provide ongoing testing for compliance, or just looking for a way to distribute your brand guidelines more efficiently, GoConqr SmartLinks is the solution for you.